so much potential! 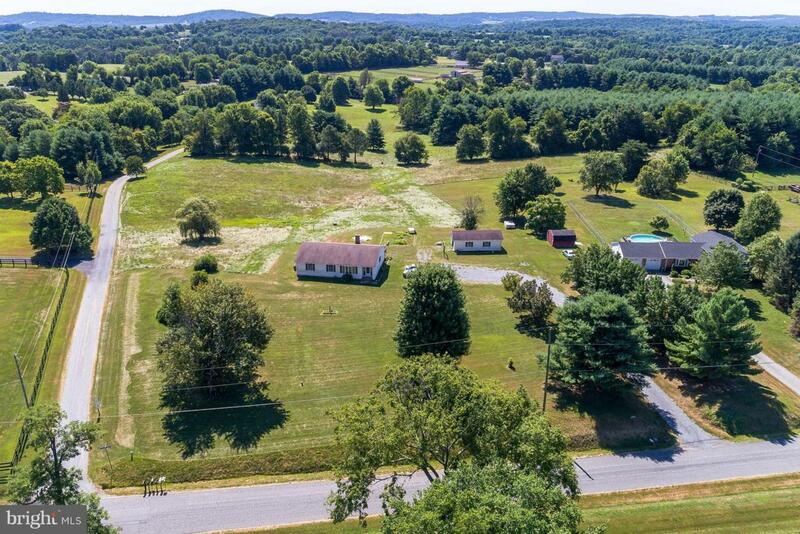 Rare 6.47 cleared flat & gently rolling acres. rambler w/over 3100 sq ft of living space located in picturesque Lovettsville. AR1 zoning means bring your chickens, goats, horses. 3 bedrooms, 3 baths. finished walk out basement offers 2 dens, rec room with kitchenette, laundry,unfinished workshop area. Barn could be converted to garage or use as a run in shed. less than 1 mile to 287!